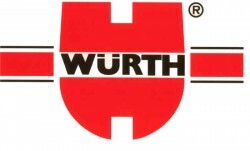 The Austrian component supplier increased revenues by 14.7% in the first six months of the year. EBIT improved by 55% from € 3.1m to € 4.8m. The Canadian component supplier increased sales by 29% to $ 14.5bn. 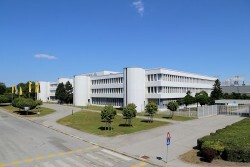 In Austria, the company employs approximately 11,000 people. The Austrian component supplier achieved significant growth in earnings and is going to invest in its core competences. The group will acquire PPI Plastic Products Innovation GmbH & Co KG. The Upper Austrian regional bank will sell its shares in the component supplier for approximately € 34m. The Austrian component supplier divests a business segment due to high competitive pressure. The buyer is Toyota Boshoku Europe. Pankl Racing Systems AG records a 13.6% increase in revenues. EBIT improved by 40% from € 2.5m to € 3.5m. The Austrian component supplier could definitively leave the crisis behind. EBITDA rose more than four-fold. The supplier firm reported a sales increase of 22%; profit ratios increased significantly. austriamicrosystems reports year-on-year revenue and earnings growth for the first quarter of 2011 driven by robust demand across target markets. According to a survey in Upper Austria, 46% of the companies are concerned by the rise in commodity and energy prices or by supply bottlenecks in the electronic industry. The Styrian supply company was hard hit by the crisis. After an unavoidable workforce reduction, capacities are growing again. 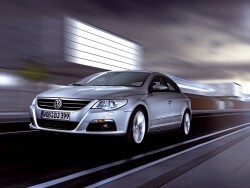 New vehicle registrations in Austria in first quarter 2011: +15.4%; passenger cars +15.7%, almost one-third more lorries. The Austrian component supplier could improve its results substantially. Net profits are in the black again. Stock 2010: over 6 million motor vehicles for the first time; Austrians own 4.4 million passenger cars. After serious losses in 2009, the Austrian motorcycle manufacturer records rising sales and operating profits again. 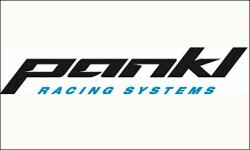 Pankl Racing Systems AG confirms preliminary figures for the 15-month period 2009/10. EBIT doubled. 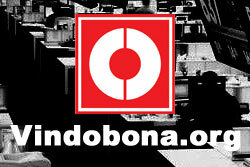 sales remained stable. austriamicrosystems reports financial results for fiscal year 2010. With net profits of € 23.1m, he company managed the turnaround. The Austrian component supplier, which is listed on the Viennese Stock Exchange, could improve its financial data moderately. January 2011: New passenger car registrations in Austria increased by 22.5%. 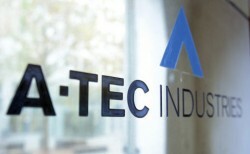 Because of a joint venture gone insolvent in China in 2008, there are unpaid claims for about € 15m against the Austrian A-Tec. Norbert Schrüfer will be appointed CEO of Technologies Group. 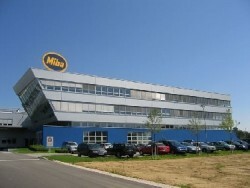 F. Peter Mitterbauer, Jr., will take over the position of CEO of the Miba Friction Group. The Austrian Miba Sinter Group expands its global network with a sintered components manufacturing facility in India. Engel, the Upper Austrian machine builder, benefits from the economy and intends to triple the capacity of the Shanghai location. 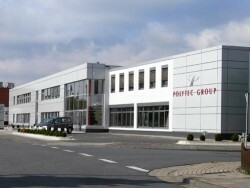 Polytec´s CEO Friedrich Huemer reduced stake for a partial refinancing of the buyback of properties. The Austrian General Motors subsidiary also invested € 50m in the five-speed transmission production in 2010. 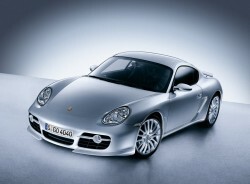 The German car manufacturer was able to set a new sales record in Austria last year. 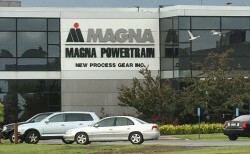 The engine plant also reports record sales. The Austrian technology group records sales amounting to € 365m in the first nine months 2010, which is a plus of 34%. The Austrian component supplier closed an agreement about the repayment of the restructuring loan and records a strong increase in profitability in 2010. The Canadian/Austrian automotive component supplier today announced its financial outlook and expects a significant increase in sales as well as profits. The Austrian energy drink producer Red Bull re-opens the former Formula1 race track in Styria. The founder and long-time Chairman of the board of the Austria-Canadian Magna Group, Frank Stronach, only holds 5.14% now.